Admittedly this could be anywhere, you’ll have to trust me this was on Islay, at Kilchoman to be precise. The full Moon behind a few clouds in the sky. 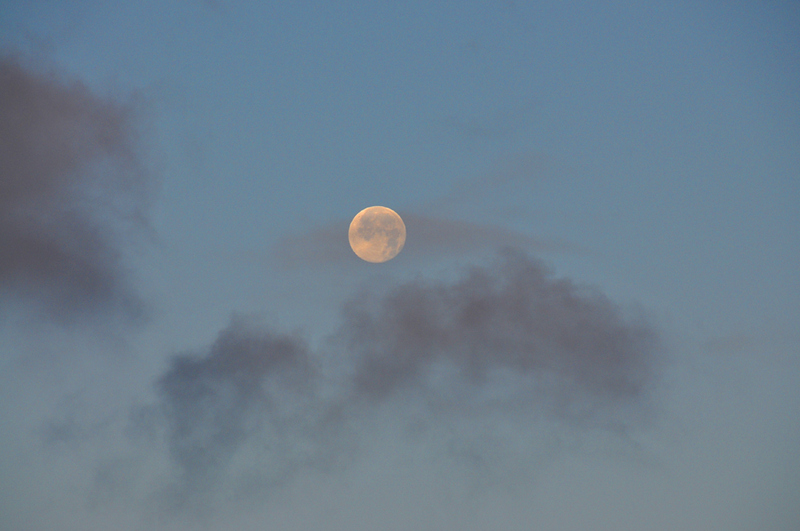 This entry was posted in Cloudy Weather, Repost, Sunny Weather and tagged Islay, Kilchoman, Moon by Armin Grewe. Bookmark the permalink.